Raise a glass to celebrate dad with these easy Father's Day cocktails from a classic Old-Fashioned to an updated juicy Mango Moscow Mule. Whether there's a splash of a spirit or none at all, three cheers for dad! 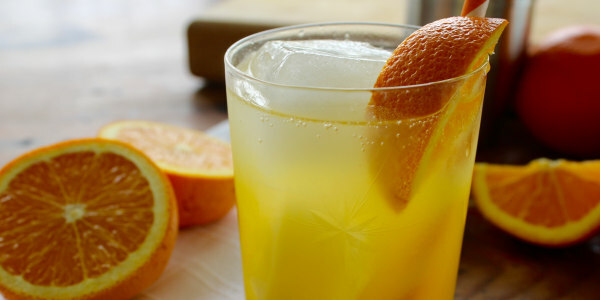 Whip up our signature Orange Room cocktail for your TODAY Show-loving dad! 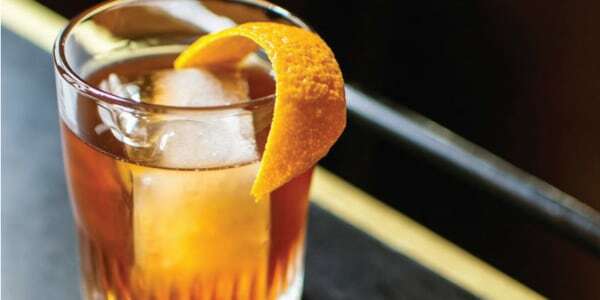 The RIGHT way to make a Bourbon Old-Fashioned. Dad will be impressed. After all that steak, dad may need a digestif cocktail. The bitters and ginger help aid digestion, according to the mastermind who created the recipe, Jay Zimmerman, owner of Sekend Sun in Astoria, Queens. 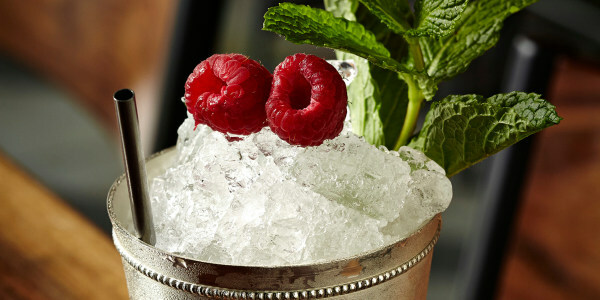 Blend a big batch of gin and tonic with loads of ice for a delicious slushie drink with fewer calories than the classic cocktail. 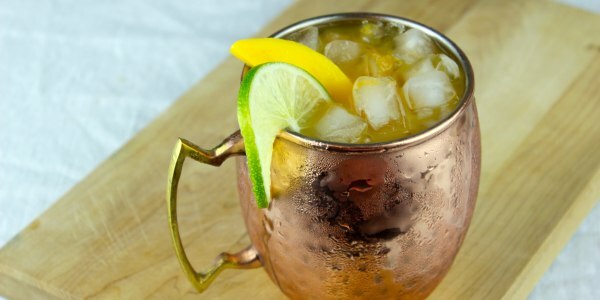 Give dad a regal golden chalice, or better yet a copper Moscow Mule cup filled with vodka, fresh lime juice, ripe mango and ginger beer. 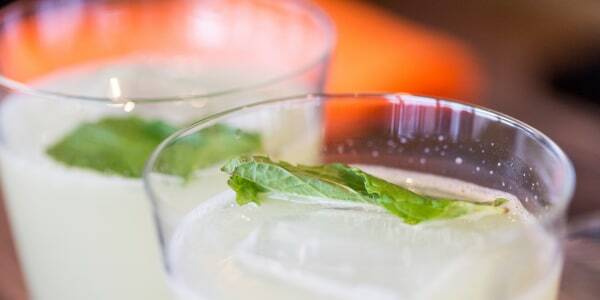 This drink is simple drink only calls for vodka, citrus, a hint of tea, cucumber and absinthe. Less time in the kitchen = more time with dad! 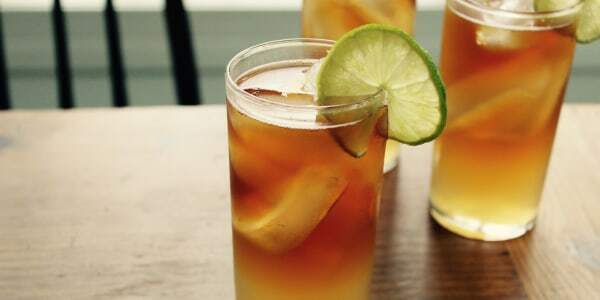 Impress dad by making a Dark & Stormy, the right way. 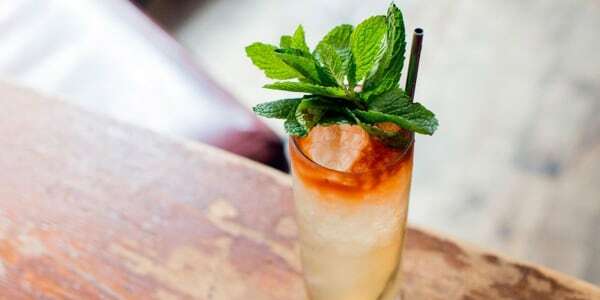 Cool down during Father's Day celebrations with this drink that's sweetened with maple syrup. 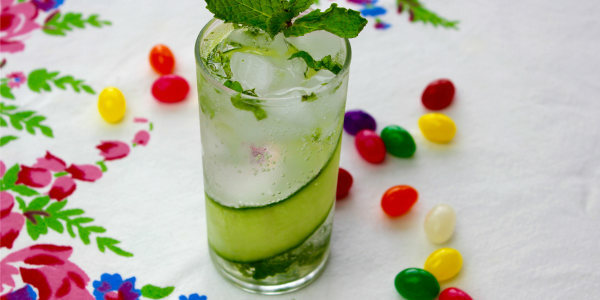 This sparkling mojito is light and perfect for a Father's Day brunch. 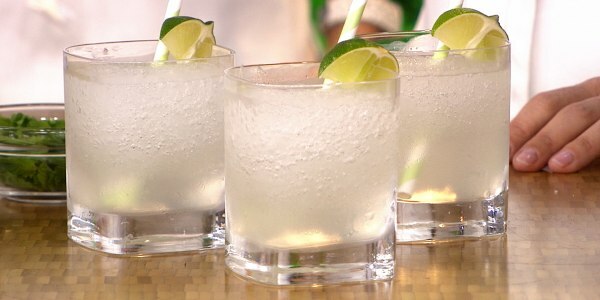 Everyone loves a good margarita, especially in the summer. 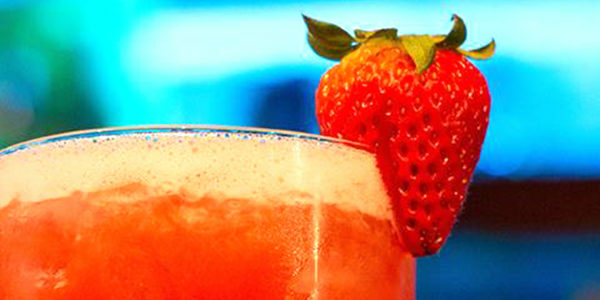 This 3-ingredient strawberry margarita is easy to make quickly for a crowd. 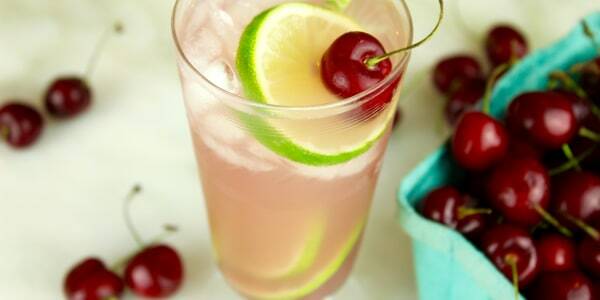 This recipe is a twist on the classic, using cherry juice and fresh cherries for garnish, making it the perfect summer sip for dad. Love these ideas? Sign up for the TODAY Food Newsletter and the TODAY Food Club for more inspiration in your inbox.